A special offer was announced for Japanese Club Nintendo members during today’s Nintendo Direct. 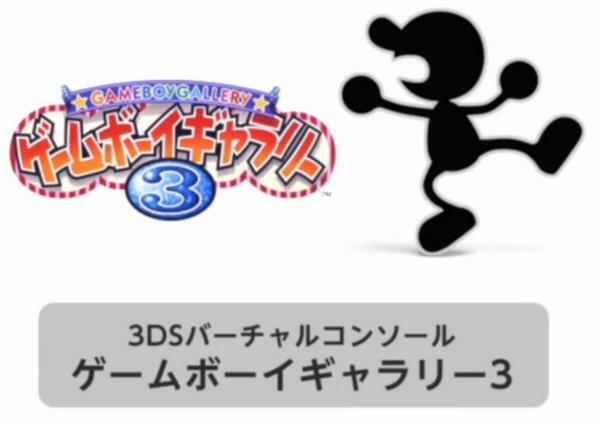 Those who register Super Smash Bros. for 3DS and Pokemon Omega Ruby/Alpha Sapphire will receive Game & Watch Gallery 3 on the 3DS Virtual Console. This is particularly notable since there haven’t been any new 3DS VC titles in Japan in several months!